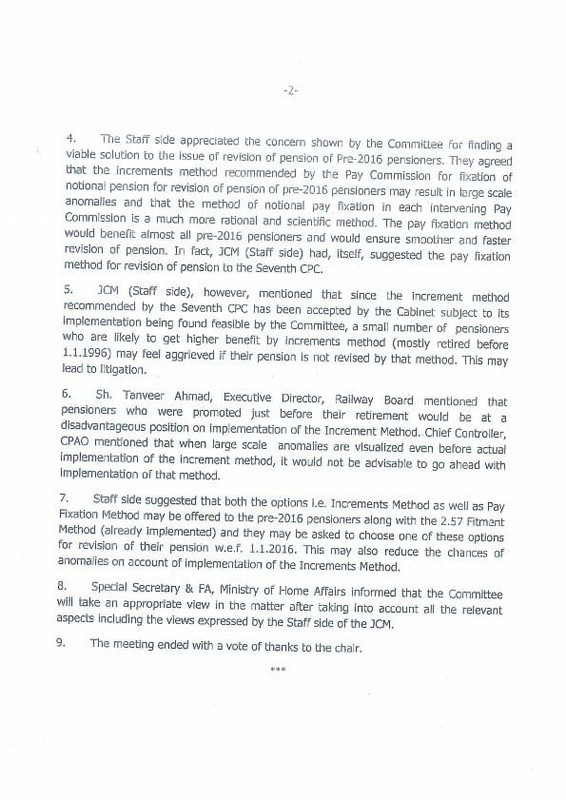 Pensioners Samaj: This Blog is an attempt to disseminate latest information to pensioners and to highlight their grievances & demands..
…………….. Subject : Revision of pension of pre-2016 pensioners / family pensioners in implementation of Govt. 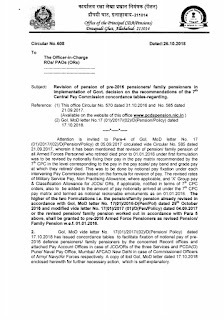 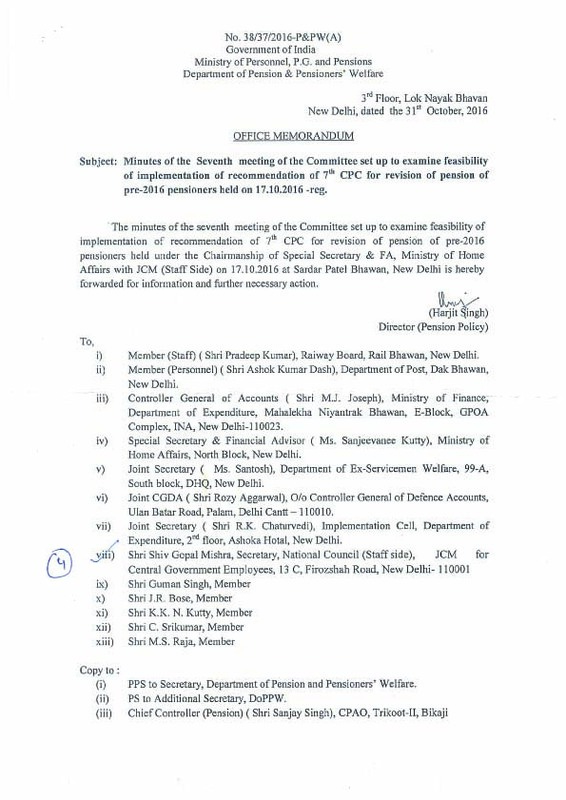 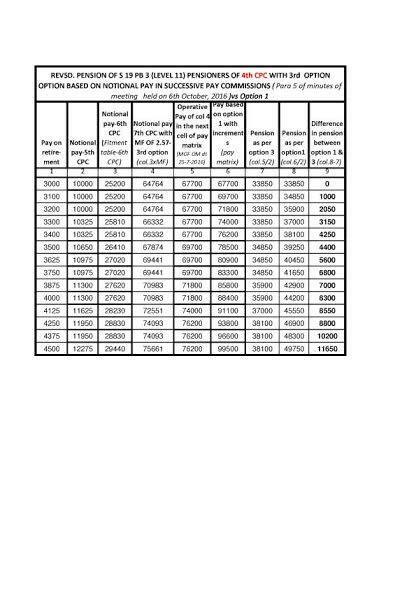 decision on the recommendations of the 7th Central Pay Commission concordance tables – regarding. 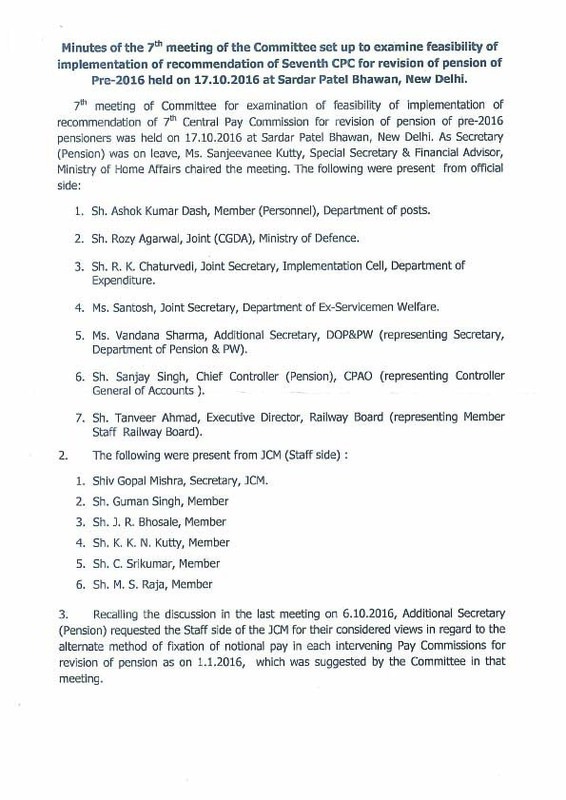 Reference: (1) This office Circular No. 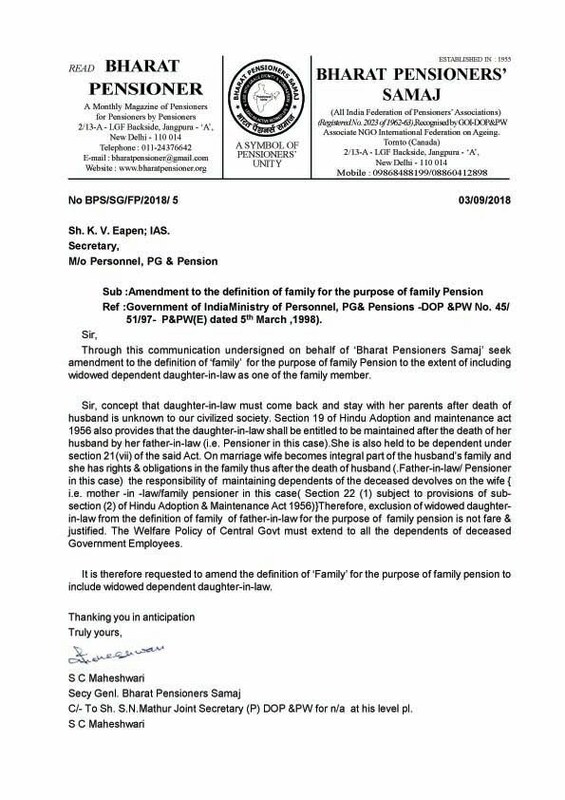 570 dated 31.10.2016 and No.585 dated 21.09.2017.